A totally-not-so-boring start to summer. On June 16, 2011 June 16, 2011 By AngeliaIn Beautiful Life, Life is what you make it., Wee Wee Wee all the way home! That is worth at least 20 THRILL points! Yeah, we totally rocked the Judy Moody movie – Not so Bummer Summer – like genuine-and-for-real. Okay, so maybe I liked it a little more than the kids (kinda), but it is such a fun movie. Judy Moody is adorable. I love the idea of thrill points; or going beyond your comfort zone. Learning new things (and being a little scared to try), but mostly, just the trying part. All it takes is getting out there. Why yes, I think I do have a thing for -ings. It must come from my be-ing. Heh. Our family adventured to the Renaissance festival Memorial Day Weekend. It was HOT. Hotter than hot. Like we should have gone a month ago too hot. But, we made the most of our fun and I have sooooo many pictures from our start-to-summer weekend (and good-bye for a month to Sydney). I hope to be sharing more stories from that day with you. 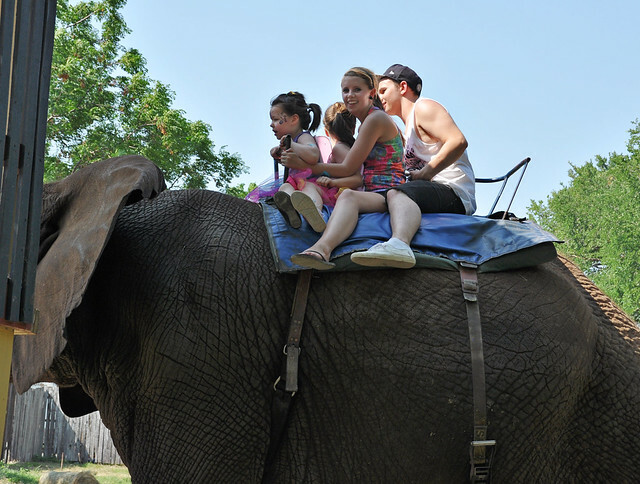 The elephant ride shots really captured my attention and took me back to that day. 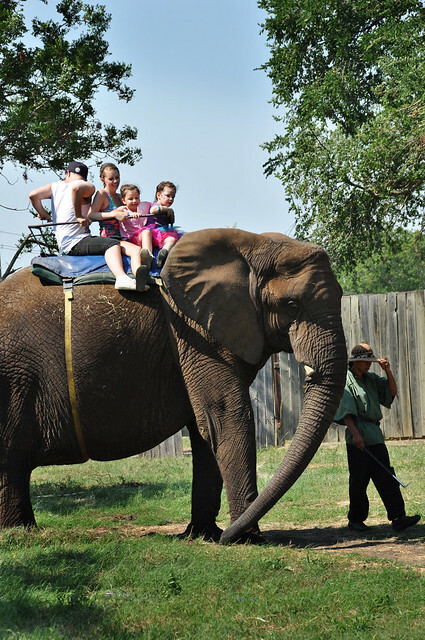 From the four-year old in the front to the eighteen-year old in the back, with the seven and seventeen-year old in between – all of them – LOVED riding the elephant. Considering it was a miserable wait for a short ride, not to mention a little pricey, it was worth every penny just to see their faces. 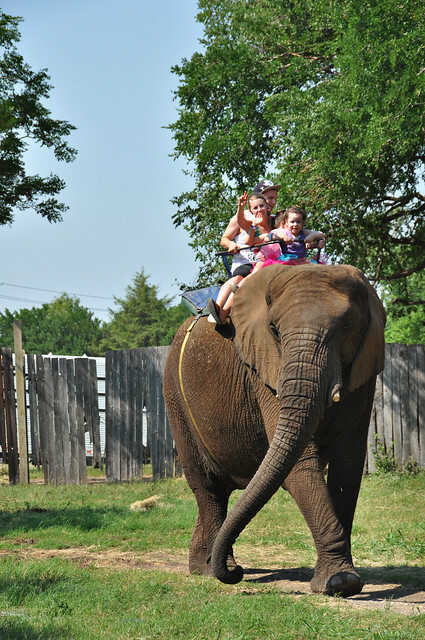 Memories like these make me glad I get to be a photographer, I just love their expressions, even the elephant. I tried to narrow down the choices to post, but I couldn’t. You’ll just have to ride along with them. My camera battery almost died. I was so lucky to get these. “Hi!” You are ON an elephant!! I bet Brandon got some fun video. The ride ended. But it totally made the summer not a bummer! Now, I’ll have to come up with plan to keep those thrill points coming. 🙂 We wouldn’t want to have a boring summer end and starting in July the little girls will be with us for the entire month. If you never did, you should. These things are fun, and fun is good. 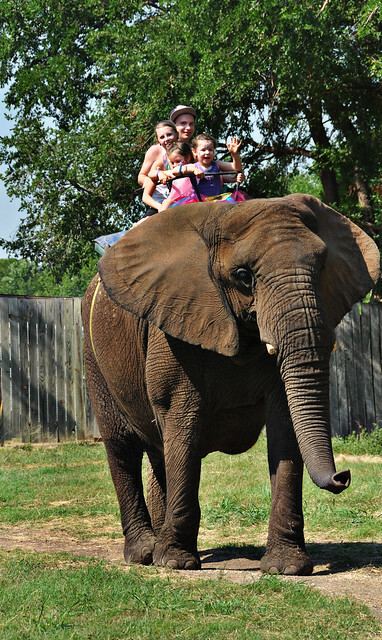 Love it…I rode an elephant years ago at the Shriner’s circus. Suzicate- I remember you talking about that. 🙂 Cool!! Looks like fun – really! And they are great photos, but my stomach always clinches a bit when I see an elephant these days. 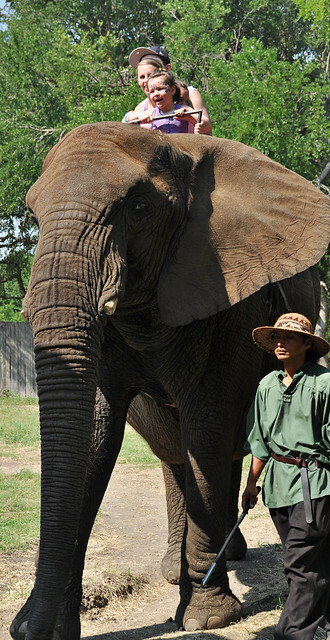 Knowing of their gross mistreatment, and more and more being learned about their incredible intelligence and ability to communicate with each other over long distances. . .I don’t know, but I always sort of woonder: What do you suppose the elephant was thinking? Paula – I understand what you mean. I have a deep heart for animals and it just crushes me to know some are abused (much like children being abused). I don’t like it, and I hope it doesn’t happen, but I know there are bad people out there. The last time we went to the Circus, there were animal protesters with signs saying the animals performed out of fear. When I really thought about it….I wondered….don’t we all perform out of fear? We do our job at work for a paycheck and fear losing job and paycheck. Most of us obey laws for fear of going to jail. Maybe, I am simplifying it, but it made sense at the time. As far as this elephant goes. I can’t imagine she doesn’t sense the joy and wonder of those children on her back. Her ears swing and even her trunk seems to be swagger and wave in one of the pictures. I truly think she knows she is adored for doing that little circle for those children. Now the handler? I’m not so sure about him. LOL. 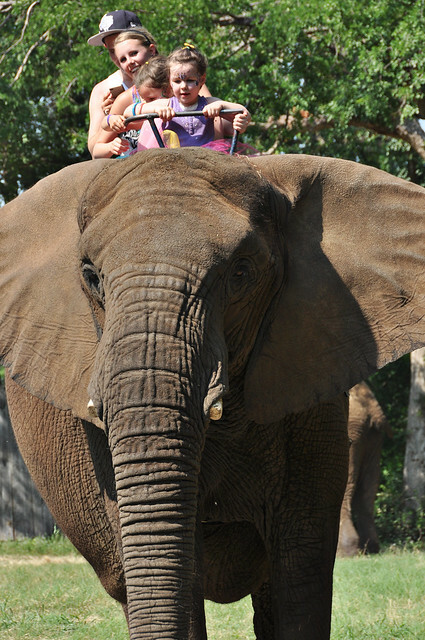 I rode an elephant when I was young and we didn’t have a “saddle” nor a blanket. And elephants have pokey hair. These are great pictures. So glad you didn’t try to narrow it down! Thanks for sharing. Terre-How funny that you remember their pokey hair! Uhhhhh….I wanna stay at YOUR HOUSE for the summer. Except the heat…me no likey the heat… 🙂 GREAT photos, by the way! Jessica-We are supposed to have a cool front this weekend. It will be in the 90’s! Woot! This looks like so much fun! I think I need to add it to my 35 Before 35 list. It looks like fun but I think I would pass, way to scared for heights! It is funny but I just finished the book Water for Elephants. Was fun to see your pictures. Thanks for sharing, Angelia! Ellen-I heard that was a really good book. Glad you liked them, I didn’t venture aboard. I like being the picture taker. HA. 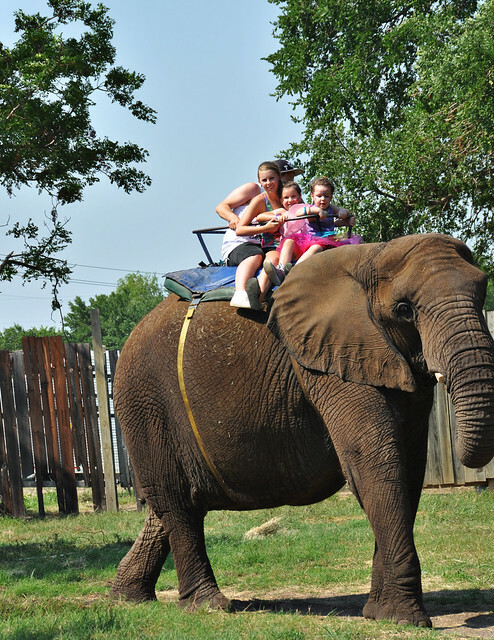 I’ve ridden an elephant…its wild!! You expect to hear them stomping around…or at least feel it on the ground…and nothing! They are HUGE!!!! How fun!! It looks like they all had a great time. I would love to ride one… was trying to think if I had or not, but all I can remember is riding a camel… that’s not quite the same experience. How thrilling! I’d be terrified to go up that high! 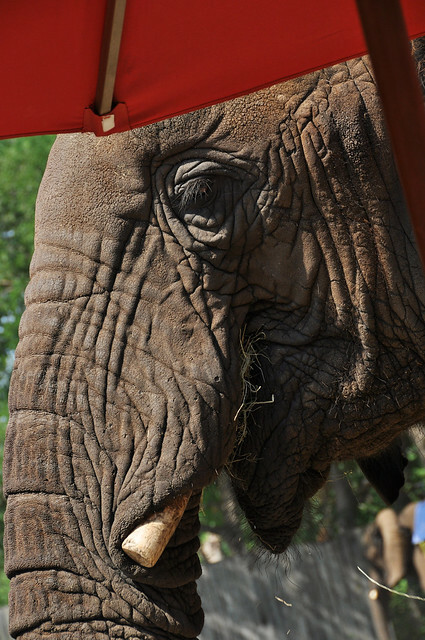 And the up close shot of the elephant is beautiful! Would look lovely in B&W. 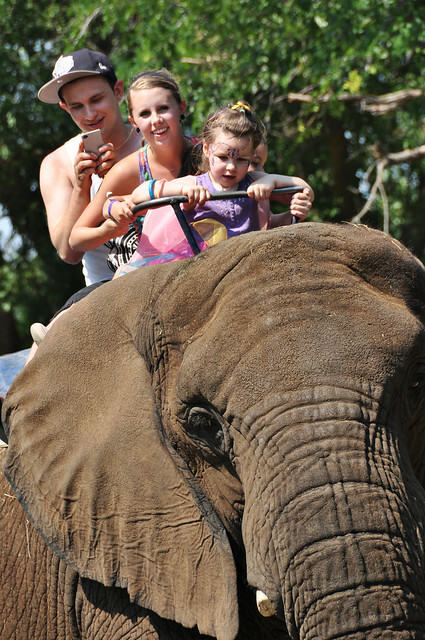 I have a wonderful photo of two of my boys on an elephant! What a fun day for everyone! I hope Jason is healthy and happy! It looks like they had soooo much fun! What a great kickoff to your summer. And of course the photos are priceless. Thrill points? Yes. Everyone needs some of those! It’s been a while since I’ve visited. Not because I forgot. Time seems to slip away so quickly and keeping up with my blog after work sometimes is a challenge. Anyway, glad I dropped by. 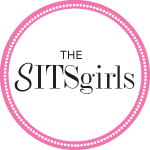 You have always been one of my favorite bloggers! that. is. so. awesome. i want to ride an elephant. but i want to do it in style like they did in indiana jones – temple of doom. What fun! 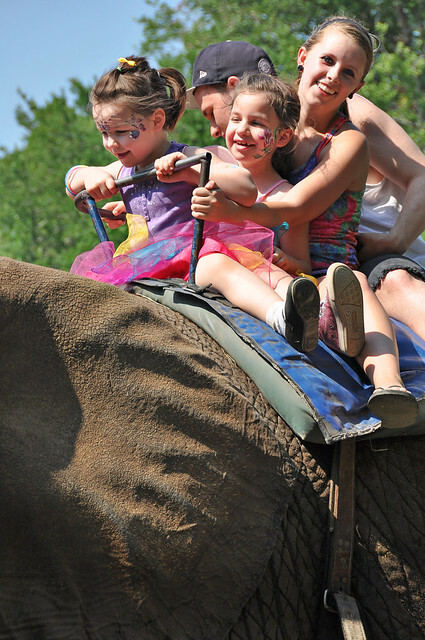 I was able to let my boys ride a camel this spring and they were thrilled, but I think that the Elephant would totally out-rank. I better make sure they don’t see these pics! I love the shot of the elephant’s face, straight on. Really, they are just beautiful.